The goal of the EGMP is to provide the mechanism for a structured, coordinated and inclusive decision-making and implementation process for the sustainable use and management of goose populations in Europe, with the objective of maintaining them at a favourable conservation status, while taking into account concerns of relevant stakeholders and the pertinent legislative frameworks and regulations. The EGMP was established in May 2016, following Resolution 6.4 adopted by the 6th Session of the Meeting of the Parties (AEWA MOP6) in November 2015. 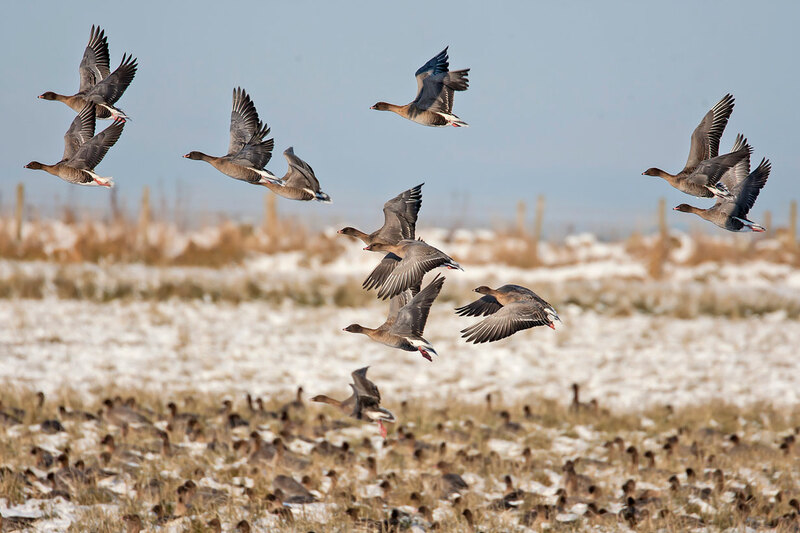 The platform functions under the framework of the African-Eurasian Migratory Waterbird Agreement (AEWA), which provides for the conservation as well as the sustainable use of the migratory waterbird populations it covers, addressing the conservation and management of declining, as well as growing, goose populations in Europe by a coordinated flyway approach amongst all Range States concerned.